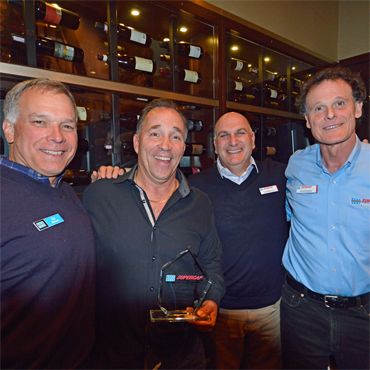 April 18, 2018, Bethany, Conn. -- LATICRETE, a leading manufacturer of globally proven construction solutions for the building industry, has introduced PRIME-N-BOND™, a versatile primer designed to enhance the performance and mechanical bond of mortars to a variety of smooth or low-absorptive substrates that can be difficult to bond to. 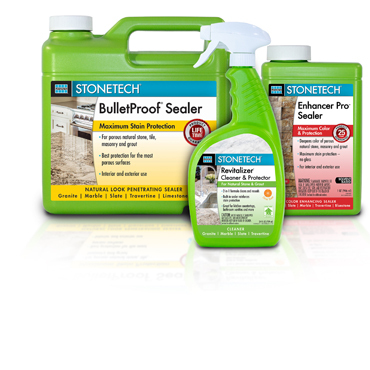 The new product also improves the bonding of self-leveling underlayments. The versatile primer is formulated with polymers and silica aggregates and does not require mixing or dilution prior to application. Additionally, PRIME-N-BOND is low VOC and does not emit a strong odor, making it ideal for use in interior or occupied areas. 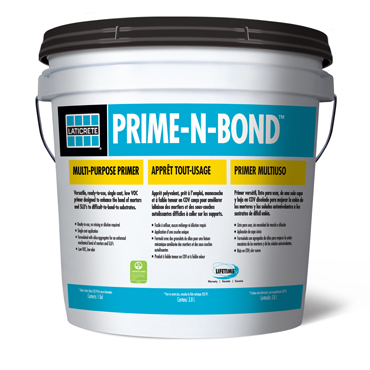 “PRIME-N-BOND allows for a faster preparation which can save contractors time and money on the jobsite. 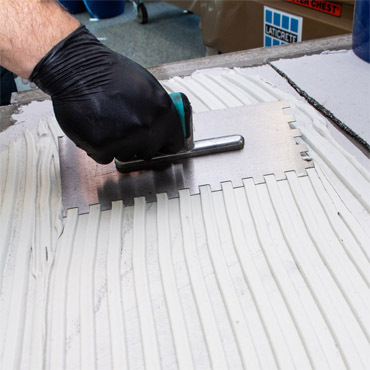 This product is a perfect example of how advanced building material technology has helped to drive the construction industry forward, and help installers do their jobs more effectively,” added Scott. 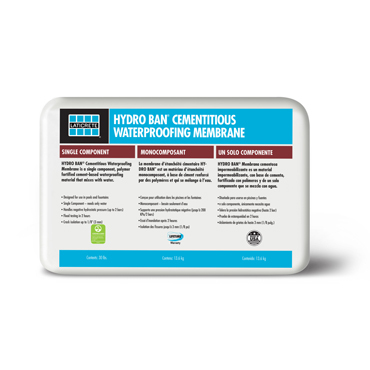 PRIME-N-BOND is available in 1 gallon (3.8 liter) and 3.5 gallon (13.3 liter) pails and is a component of the LATICRETE® Lifetime System Warranty providing peace of mind for trouble-free installations.